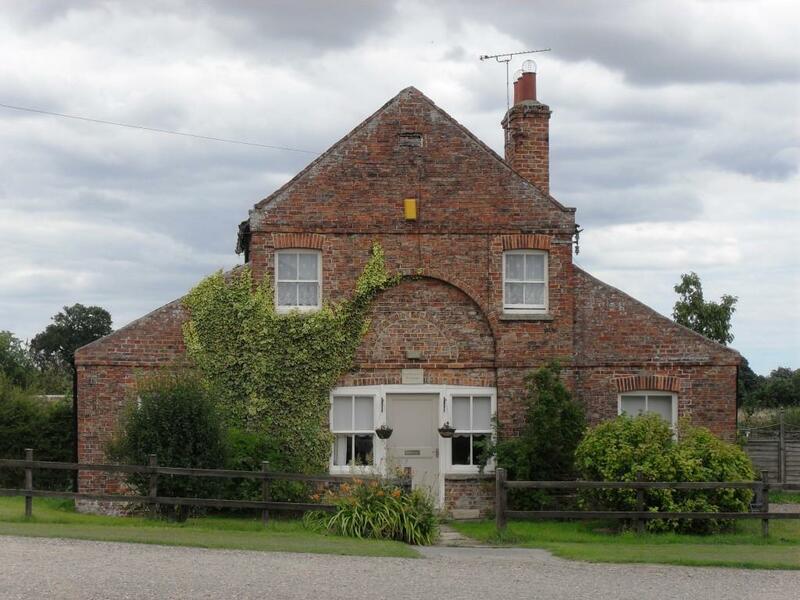 The central block of the Gardener's Cottage was a slaughterhouse with a dog house on the left and a pigsty on the right. 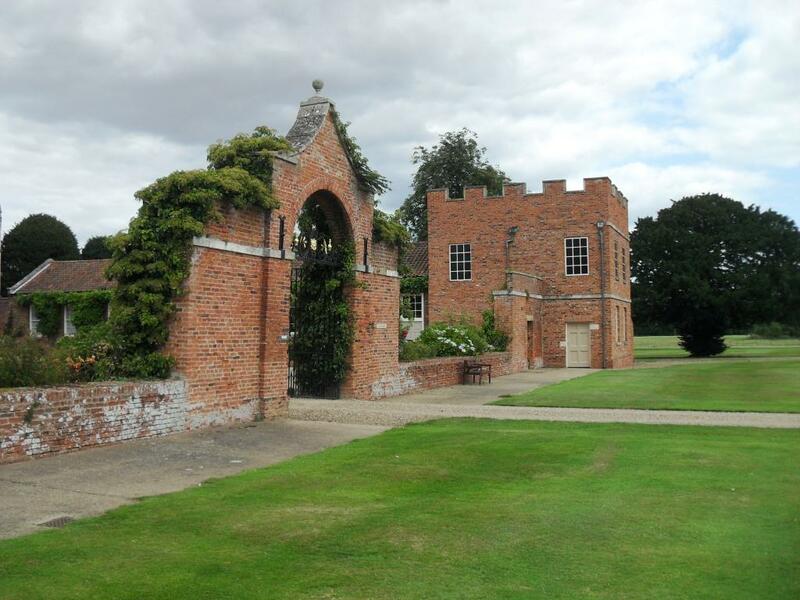 It was built in about 1760, probably by Timothy Lightoller for William Constable. 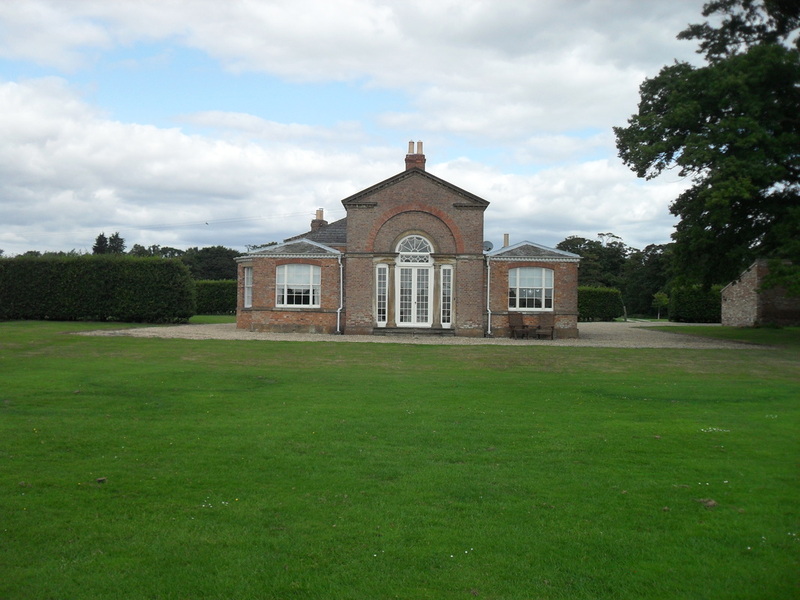 Thomas Atkinson designed the neo-classical orangery in 1788. 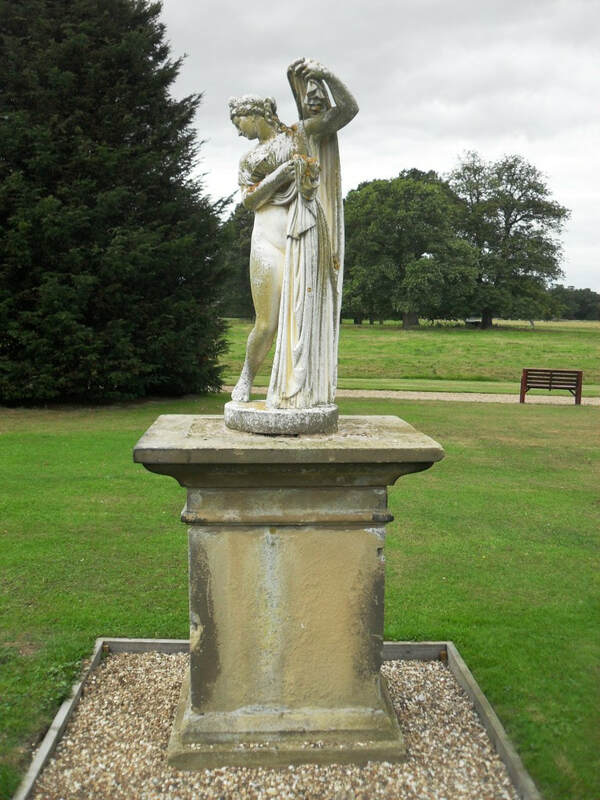 The statues, pineapples and urns are by Helen Coade. It had the innovation of the day of a curved glass roof. The top panes are original but most of the glass has been replaced with straight glass. 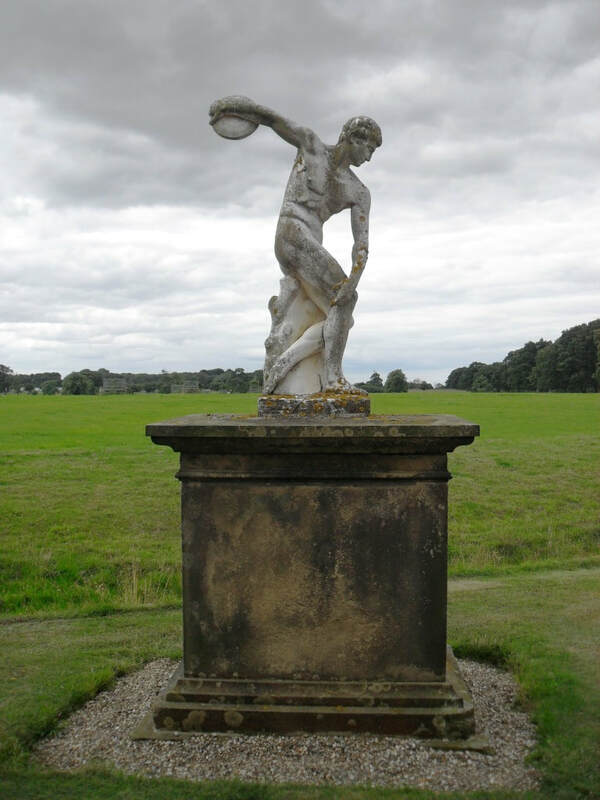 In about 1860, a large statue of a stag was placed on a plinth at the end of a vista from Burton Constable Hall. 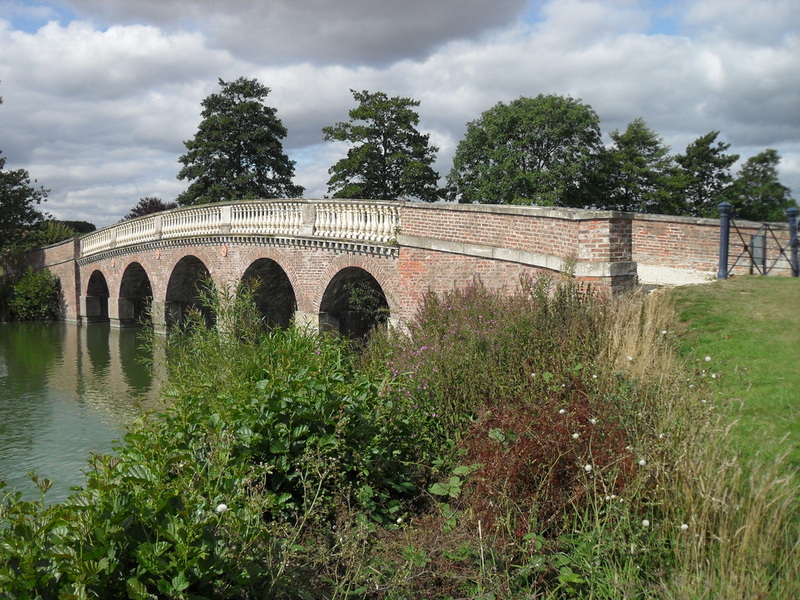 Lancelot Brown designed a bridge that disguises a dam to his lake that was begun in 1775. In 1757, William Constable consulted Thomas Knowlton who proposed a menagerie should be built. Knowlton submitted plans for designing a menagerie but they may have been for an animal enclosure rather than a building. The pavilion was probably designed by Timothy Lightoller who collaborated with Knowlton in designing the kitchen garden. The Menagerie is now a dwelling. The kitchen garden that was designed by Thomas Knowlton and Timothy Lightoller has recently been restored along with the gardeners' cottages.